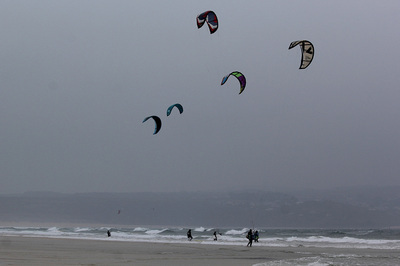 We will run at either Gwithian (Sandy Acres) or Marazion depending on wind direction. Contact if interested and we can arrange a date. Duration 4 hours depending on numbers. Min of 4 people, max of 6. Back up day is Sunday 25th march. This clinic is for Twin Tip riders who can stay upwind and perform transitions (turn around without falling), who want to improve their riding and give themselves plenty to work on for the summer/autumn. Space strictly limited to keep a good level of personal coaching. BBtalking speaker system will be used to give real time demos. Although you may mostly see Pasty on a surfboard or raceboard these days, he used to be heavily involved with freestyle from 1999- 2005, winning best trick at the Greek Open in 2004 and placing 4th Overall in 2005. He still rides on a TT from time to time to keep his hand in and has mountains of knowledge to push you onwards and upwards with your kitesurfing. You must be have valid 3rd party insurance to come on this clinic! 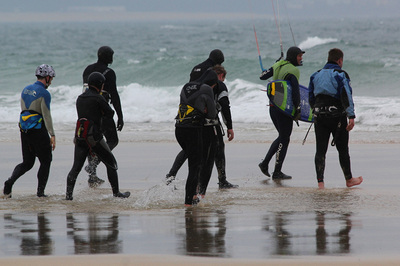 Kitesurf refresher clinic for everyone who wants to gain confidence and get back into kitesurfing again at the start of the season. You need to have your own kit and should previously be at a level where you were riding in both directions. Set up, launch and landing including self launching/landing. Board starts, stance, upwind riding, transitions, turns. All using a speaker system and real time demos. We will also cover rescue technique. 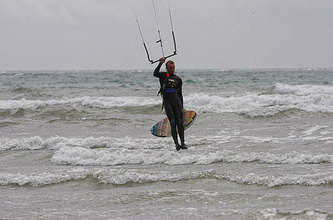 Location will be Marazion or the Bluff, Hayle (Bluff pass required). You must be a BKSA member and have your own gear. Limited space. Call or email to book. ​Min of 4 people required to run! 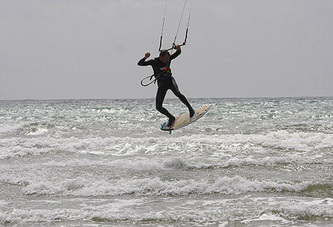 ﻿Getting into kitesurfing with a surfboard but don't know where to start or been trying it already and can't master the turn? 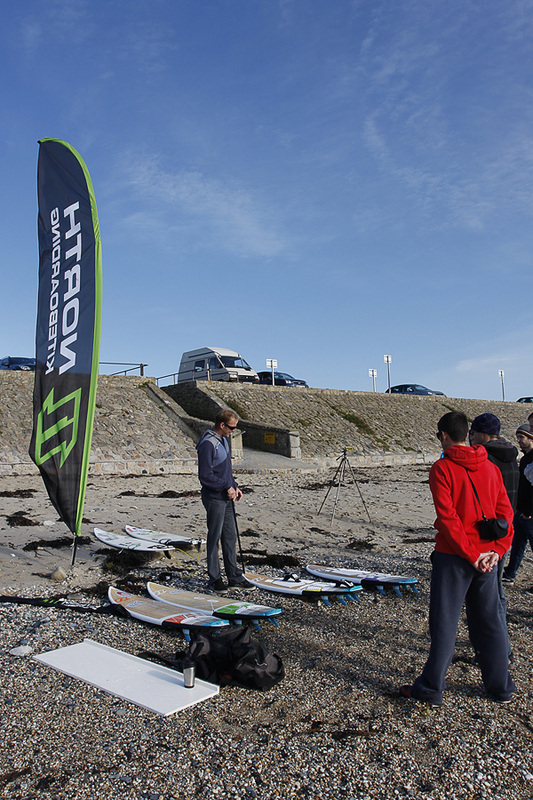 This clinic is the perfect intro to riding a kitesurf wave board from BKSA Coach and British Champion, Lee Pasty Harvey. 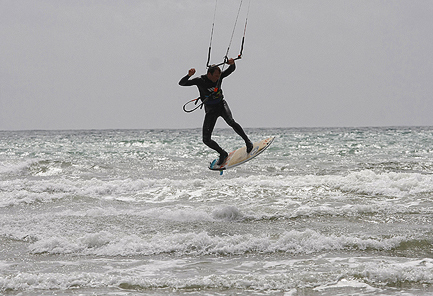 Starting off with a small bit of theory regarding the different conditions and hazards that you will come into contact with now that you are kitesurfing in waves. 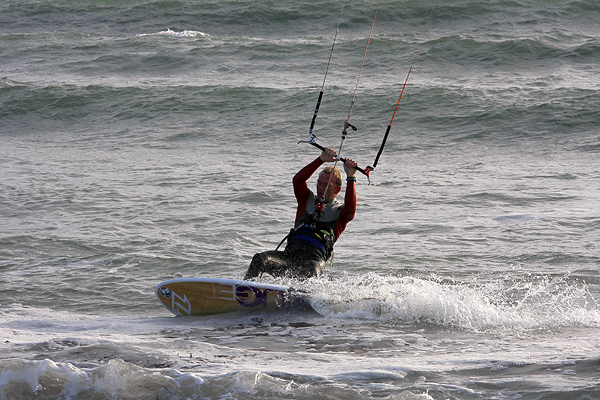 We will then look at all the basics of kitesurfing on a surfboard including- boardstart, strapless riding, turns, tacks, gybes etc and leave you with plenty to go on with and practise. We use a speaker system for real time demos allowing you to clearly see what is going on. 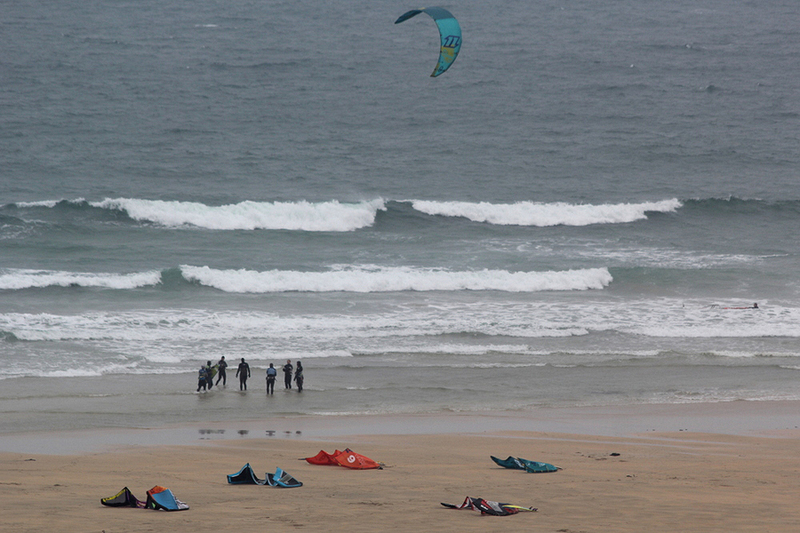 Duration will be 4 hours at Gwithian or Marazion depending on wind direction. Time & location call made the Wednesday before with back up date of Sunday 15th. Minimum of 4, max of 10 people for this clinic to run! 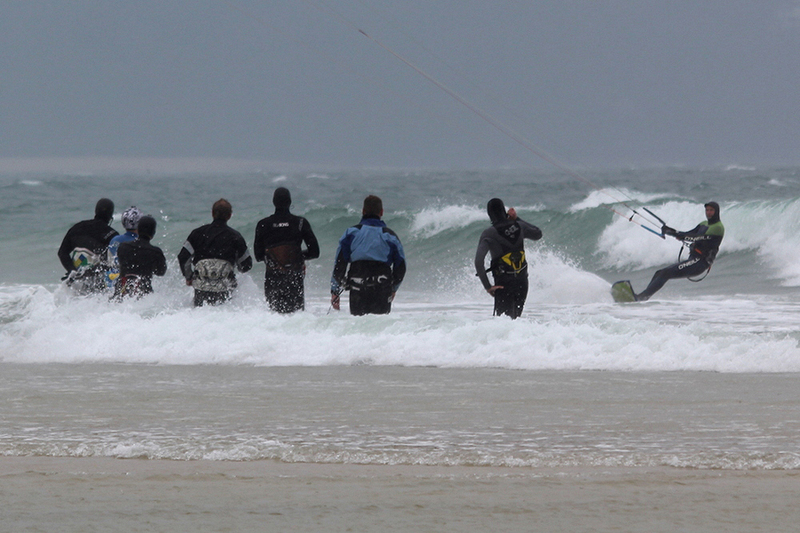 Kitesurf Foiling Clinic at Marazion with BKSA Coach Lee 'Pasty' Harvey. If you are comfortable riding on the foil in both directions and now looking to improve, then this clinic is for you! 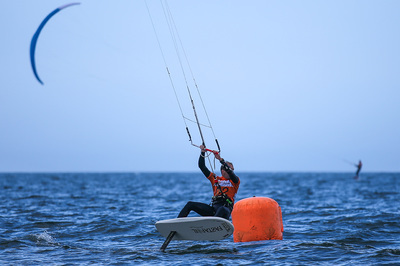 On this clinic we will look at perfecting your foiling and get you ripping upwind, downwind and round the corners. Using a speaker system there will be real time demos covering foiling tacks and gybes. 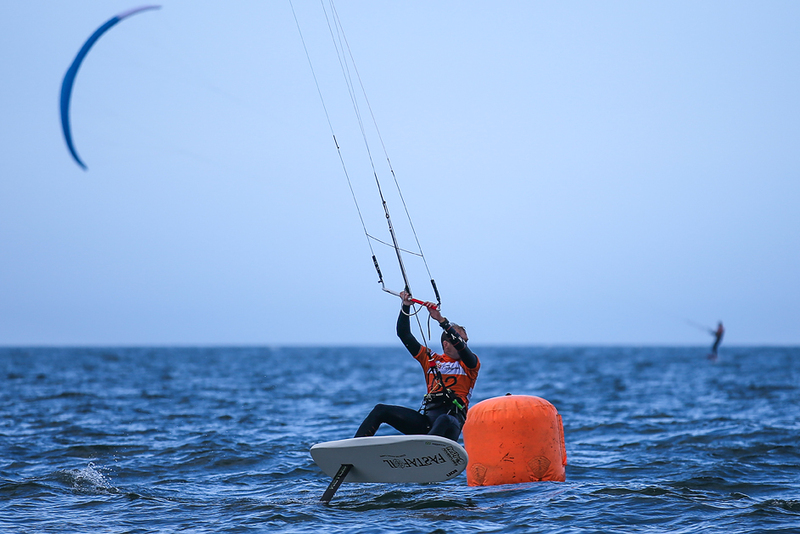 We will also look at riding upwind and downwind at speed and in control with on the water coaching. 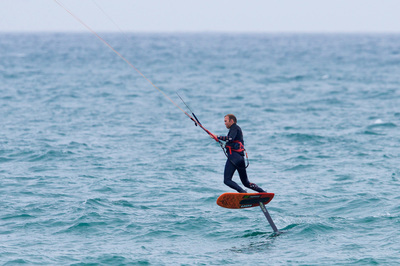 To come on this clinic you should have your own foil as well as kites and safety equipment and be able to ride in both directions up on the foil. You must also have BKSA membership. 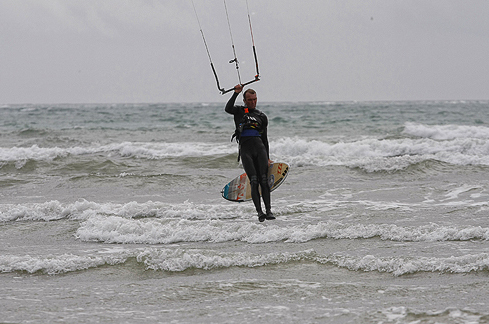 Marazion is the best spot in Cornwall for foiling if not the whole of the UK. We will run in the afternoon over the higher tide in winds from 10 - 25 mph, so please ensure you have kite sizes to cover this. 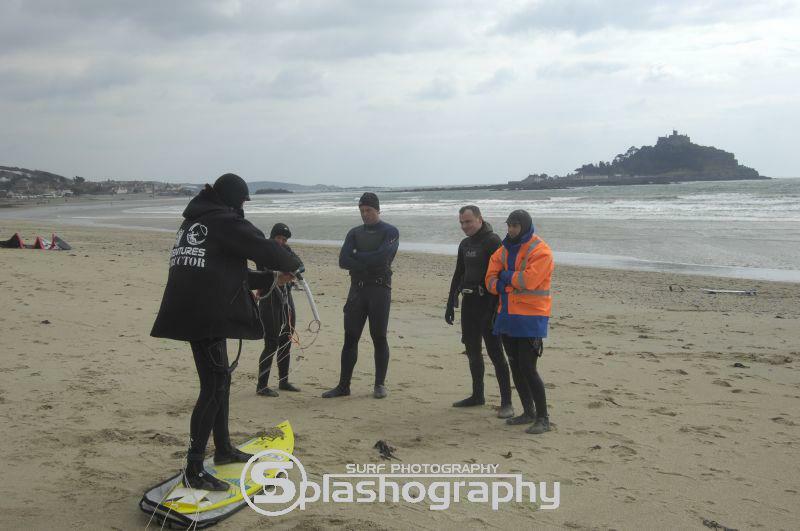 ​If conditions allow we will be able to ride around the iconic St. Michaels Mount! 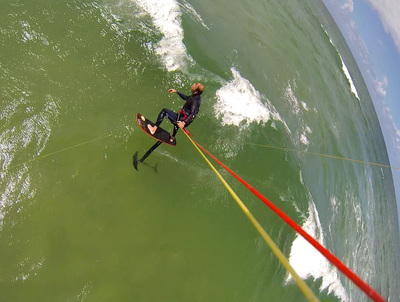 Demo kit available to test from Ketos Foil and North Kiteboarding. Limited space of 6 people with a minimum of 3 needed to run. Back up day Sunday 24th June. 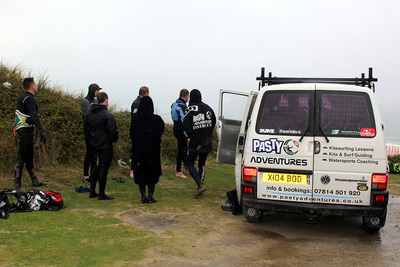 Email: lee@pastyadventures.co.uk to book on. 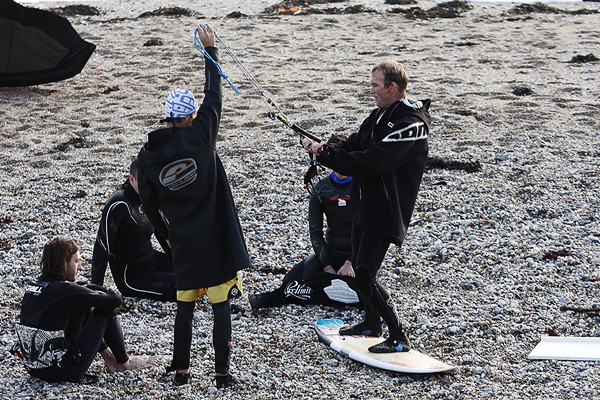 The Wave Improver Clinic is for people who are already confidently riding a surfboard and are looking to start ripping waves in decent conditions, linking top to bottom turns down the line! 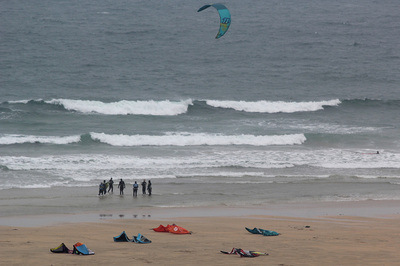 Location will be Gwithian or Marazion, with a cross shore wind and waves in the 3ft (shoulder high) - 6ft (overhead) range. 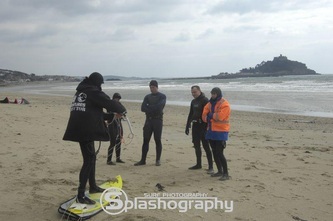 Areas covered will include- Wave theory, Kit tuning, Top and Bottom turns, Gybing, Dropping in, Cut backs, Riding out, Tacks, Safety & wave etiquette/rules, Strapless technique/airs, as well as anything else you might want to know how to do? 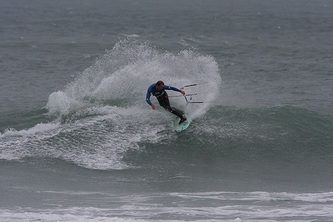 All coaching is with BKSA coach and British Champion Lee 'Pasty' Harvey using a speaker system for real time demos. 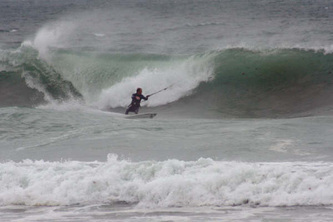 We will also have a photographer to catch that perfect shot of you ripping a proper nice wave. 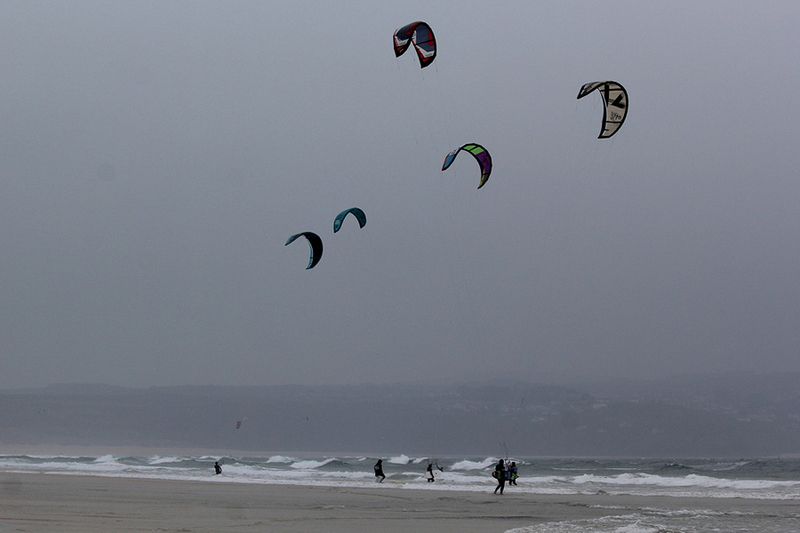 ​If conditions are no good at Gwithian we may move the clinic to Marazion. Day and location will be decided the Wednesday before with back up date of Sunday 5th if unsuitable on Saturday. To come on this clinic, you must have valid 3rd party insurance, have all your own kit (surfboards available to hire) and be a competent rider who can go upwind and make it out through waves on a surfboard. Previous wave riding will be beneficial but you do not need to be an expert, just keen to learn and not afraid to push yourself. 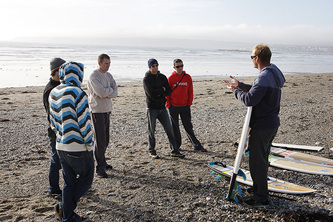 If you are new to a surfboard and cannot ride upwind then join in the Intro to Wave clinic above. ﻿We are able to run several different types of Race clinic. 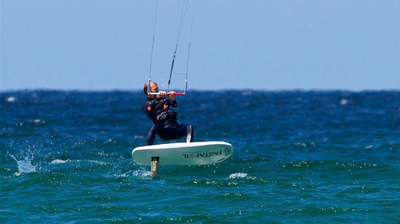 This clinic is for people who can already ride a race or foil board comfortably upwind and downwind. 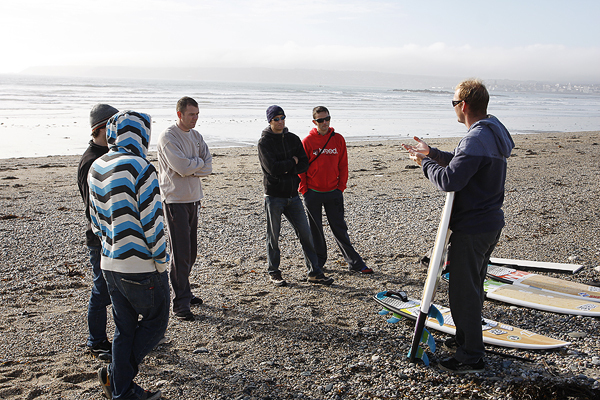 We will concentrate on going round a course, looking at mark roundings, starts, board/kite control and generally going faster. This clinic is for riders that have competed in race events already and are looking at moving up through the fleet. Lee is a fully qualified and insured BKSA Coach. To come on any clinic you must be a BKSA member or have other suitable 3rd party insurance. 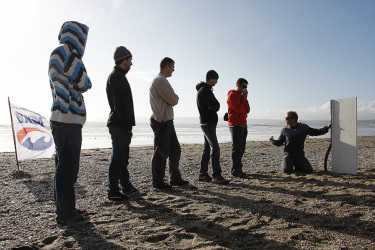 Club & Advanced racer clinics use a boat and will involve kiting a fair way from shore as we do when racing.